Where It All Began – Where is Lydia? I fell in love with trav el at the age of 22. I impulsively purchased a ticket to Guatemala and signed up to volunteer at an orphanage. I went knowing nothing about the culture, what to except, or who was picking me up from the airport. I left it all up to chance and the trip ended up being one the best months of my life. 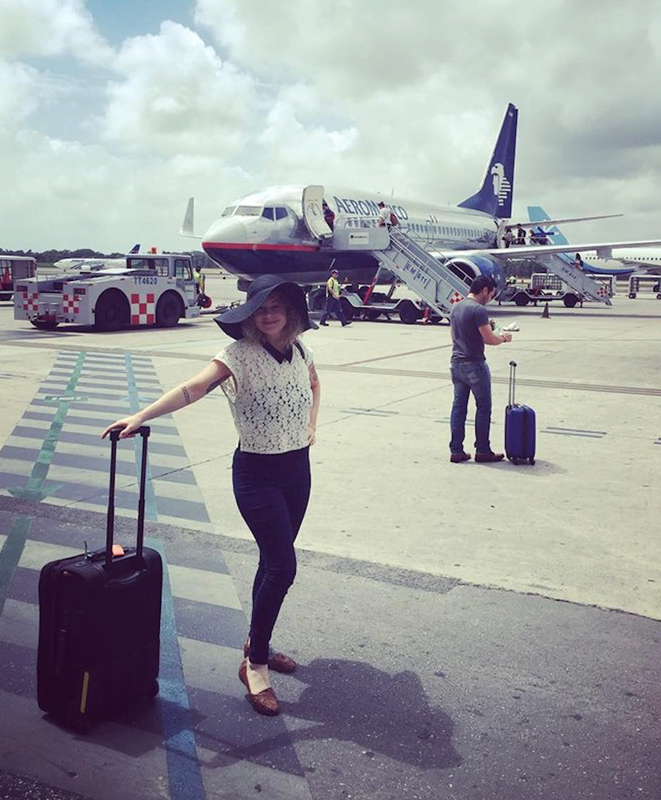 I realized two things about myself while in Guatemala – I love travel and I love Latin American culture. When I returned home, I made a vow to myself that one day I would backpack from Belize to Brazil. Fast forward six countries over seven years, and my love for travel and Latin culture has not changed. However, I still have not accomplished the goal I set for myself those many years ago. The “right companion” or the “right time” always made for suitable excuses. I recently visited Cuba in March and was immediately awestruck. It is like no other place I have ever been. I felt like I had found the place I had been searching for in all my travels. I felt at home and a sense of belonging. Now, not only did I fall for the country but I also fell for a Cuban man. Seeing the country through his eyes and having him as a tour guide showed me a side of Cuba I would have never found in my Lonely Planet travel guide. After 10 of the most amazing days in Havana I returned back to Seattle completely distraught. In a love trance, I immediately set a new course back to Cuba – this time for three weeks. Due to some unfortunate circumstances, I had to postpone my trip. This postponement made it so my soonest departure date would be in September, which wasn’t the worst news. A later date would allow me to extend my travels and would have more time to plan. Then I remembered that goal – the one I had set for myself seven years prior. This was my time. The person who I had been waiting for was myself. The three week solo trip to Cuba has turned into the six month solo trip to wherever the wind takes me. The only ticket I have purchased so far is a one way ticket to Mexico City. After that I’m playing it all by ear. I have a rough idea of the countries I’d like to visit, but I’m going to leave it up to chance and go with what feels right in the moment. One of my goals for this trip is to stay with locals whenever it is possible. By staying with locals, I will be able to experience firsthand what they experience. I want to fully immerse myself in each culture, learning their customs and traditions. This blog will be about my journey and what I’ve learned along the way.